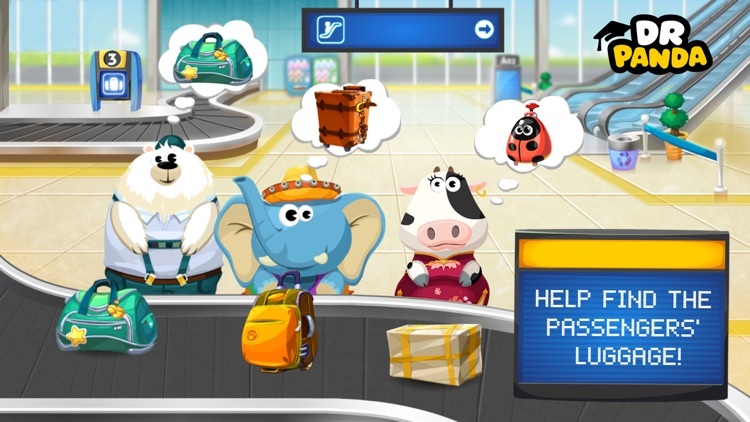 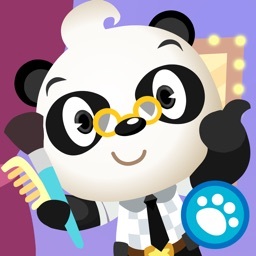 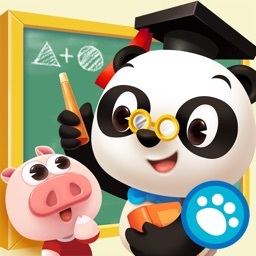 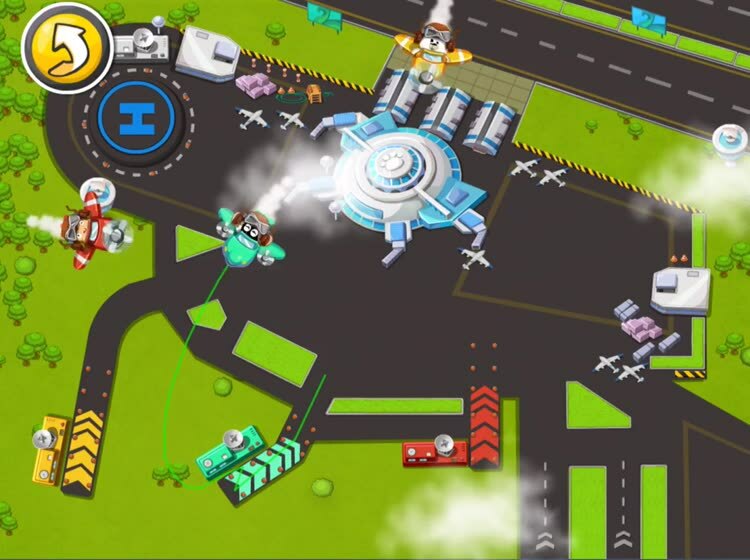 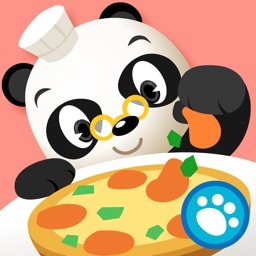 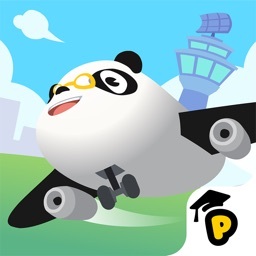 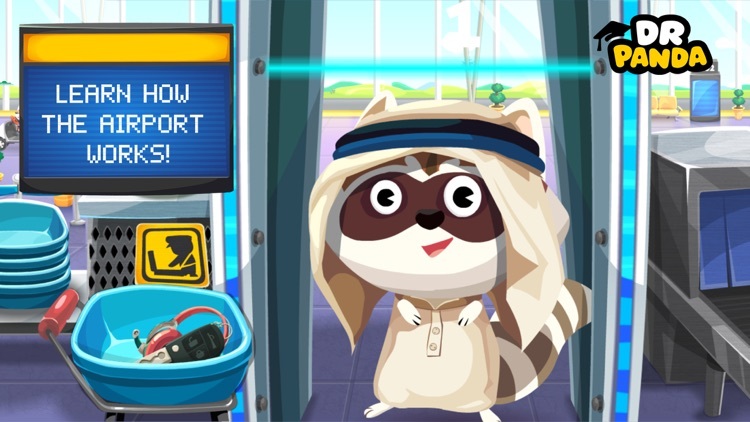 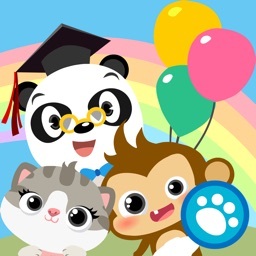 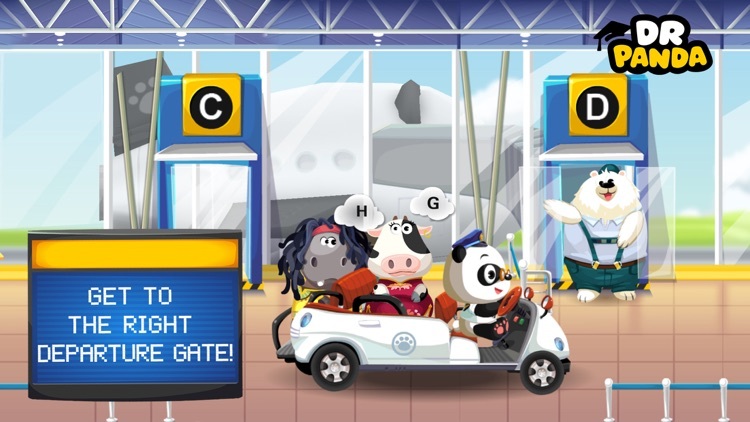 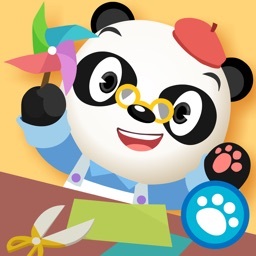 Your little one can reach all new heights by joining Dr. Panda and friends on their trip through the airport in this educational game. 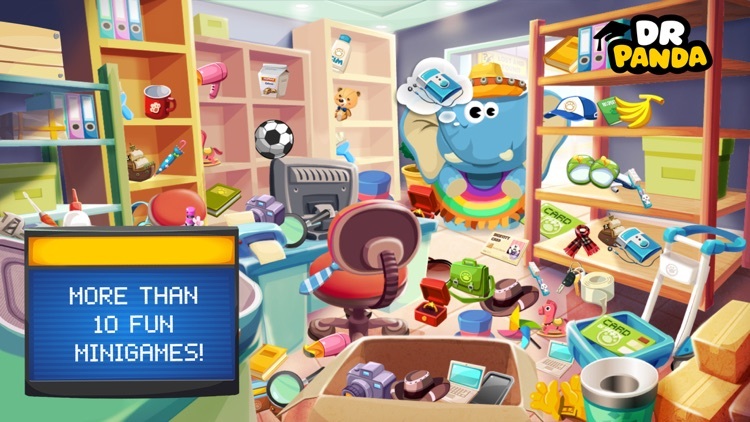 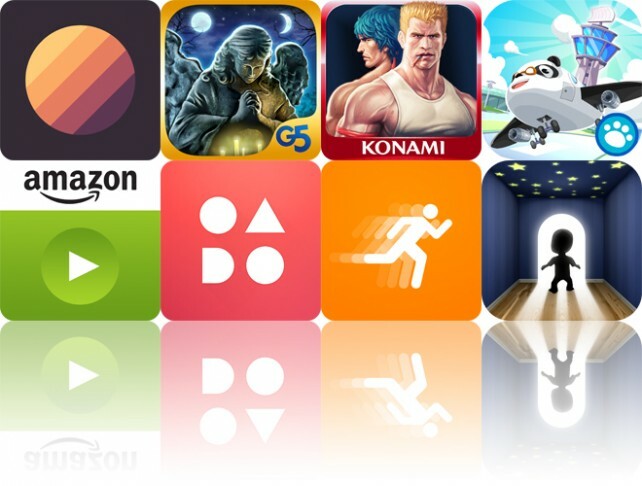 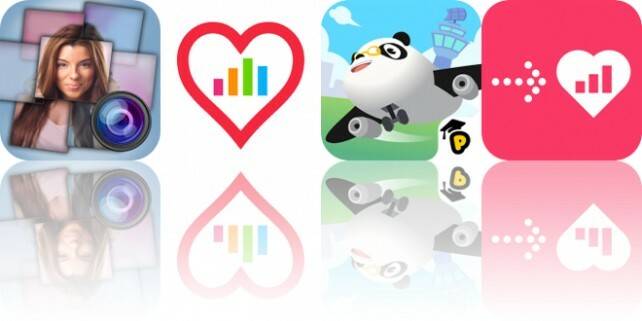 Today’s AppsGoneFree list includes a photography app, a health app, and a children’s game. 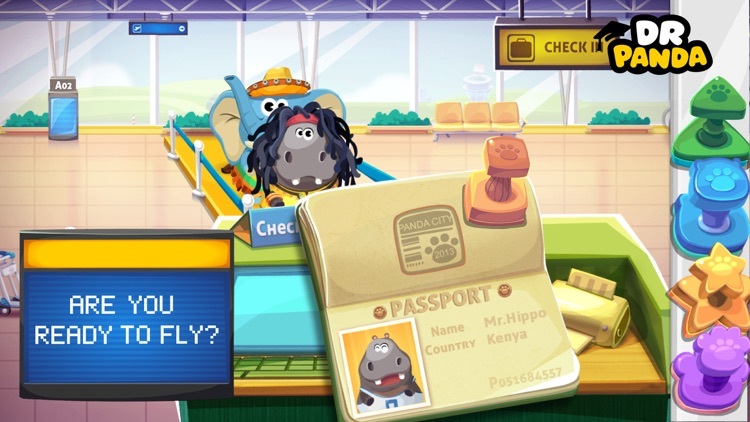 Today’s AGF list includes a world clock, a hidden object game, and a side-scrolling shooter.